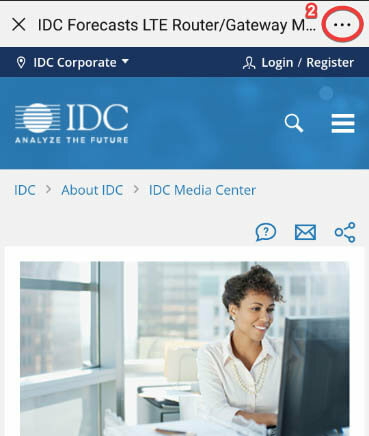 This IDC Market Perspective provides an overview of the "edge" landscape, as well as a set of definitions to describe the various usages of the word, including a place or location, a deployment model, and one or more technologies. This document also discusses key vendor examples and market strategies for edge computing to provide additional context for this increasingly important infrastructure tier. 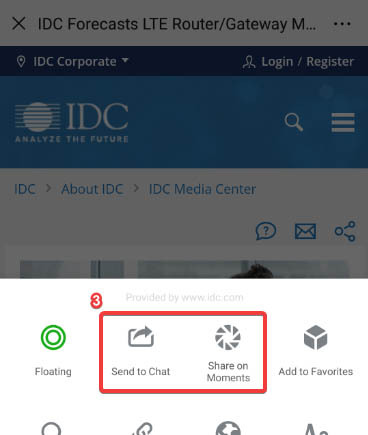 "The edge is one of the most talked about topics in the IT industry today," said Ashish Nadkarni, group VP, Infrastructure Systems, Platforms and Technologies, IDC. 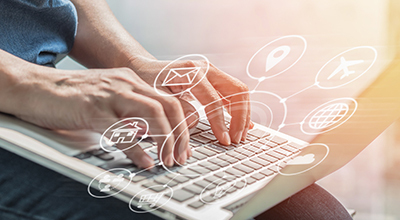 "With growth of demand and the proliferation of offerings, alignment of terminology and structured understanding of the core to edge stack will be catalysts to enable matching of technologies and providers to customer needs." Stratus Technologies Inc., Hewlett Packard Enterprise, Dell Inc.